“We don’t expect Sombra to ever be a vicious assassin,” Overwatch director Jeff Kaplan once said. 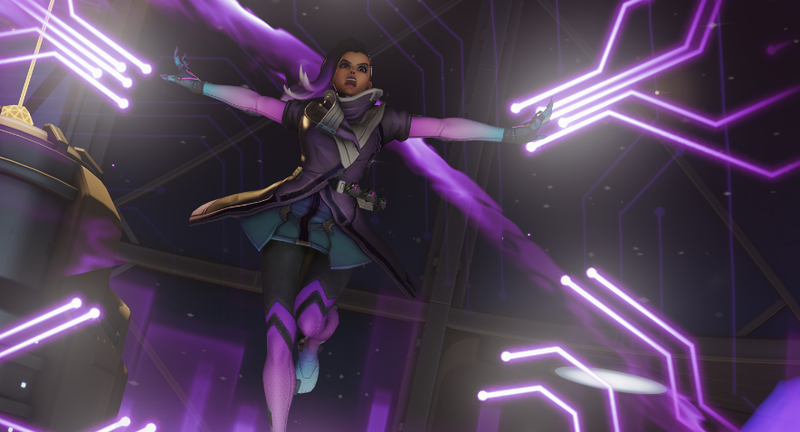 Players seem to agree: Sombra is not typically understood to be a competitively ‘viable’ character. One player took that notion as a challenge, and the result is beautiful.